Features an aggressive tread pattern with large, well-spaced lugs that shed debris and mud easily. Ramped center knobs improve rolling resistance. 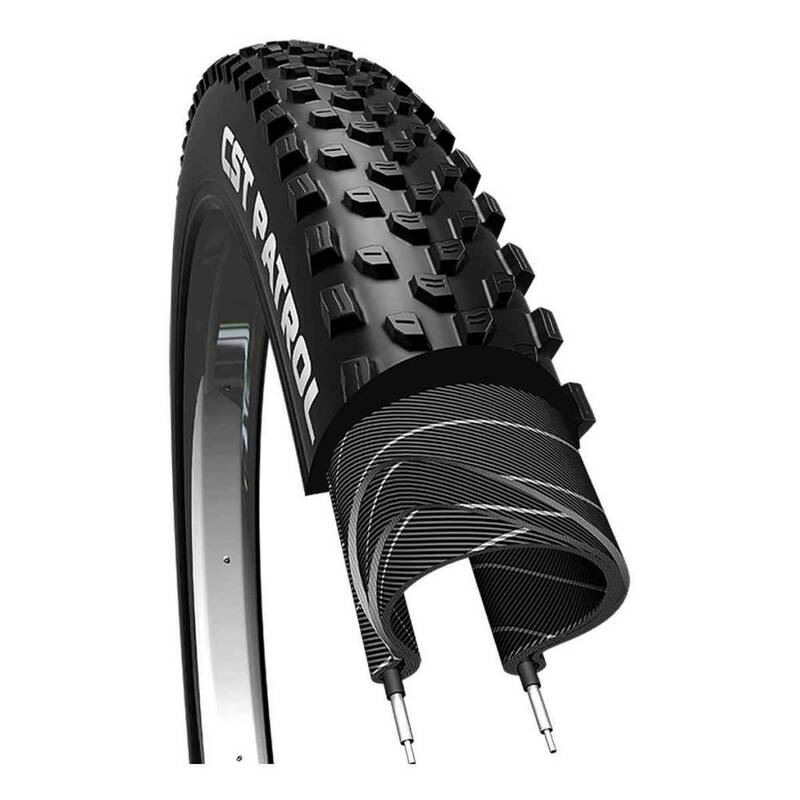 Tubeless compatible, dual compound tread surface and EPS puncture protection. DC - Dual Compound, two compounds comprised of a harder, longer lasting center and a softer gripping corner. EPS - Exceptional Puncture Safety, offers an added layer of proprietary rubberized poly-fiber material between the tread and the casing to help prevent punctures. TR - Tubeless Ready, compatible with sealant based tubeless systems or with tubes Color: black.